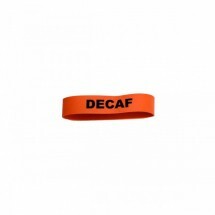 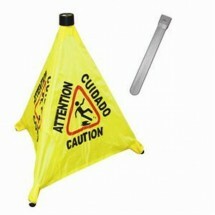 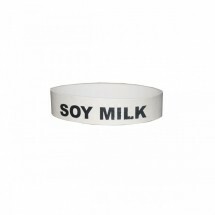 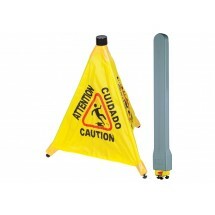 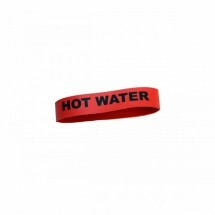 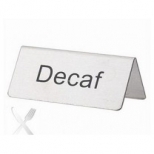 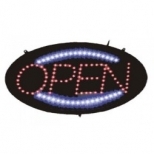 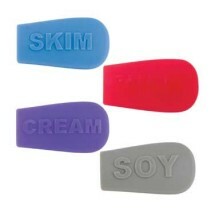 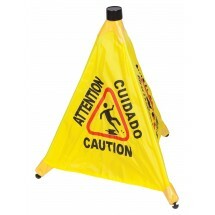 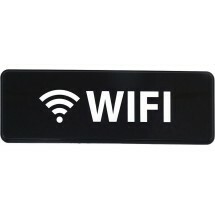 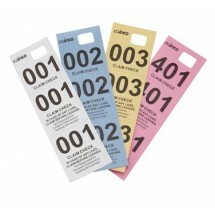 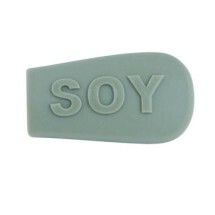 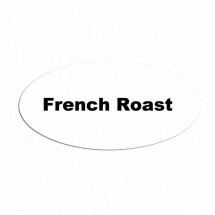 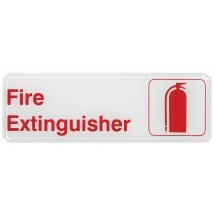 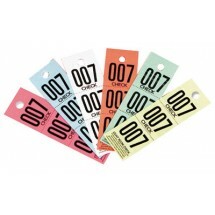 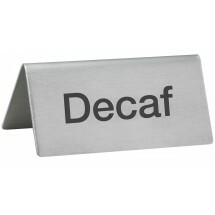 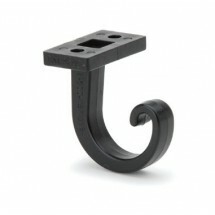 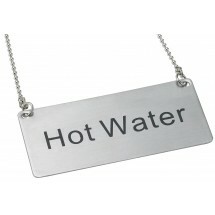 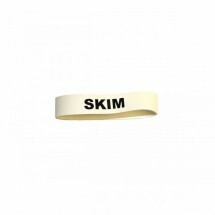 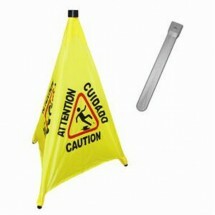 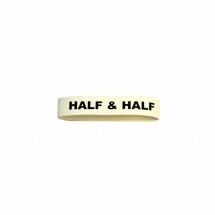 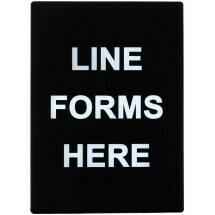 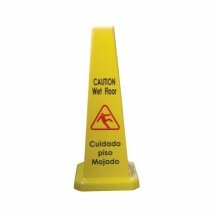 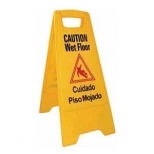 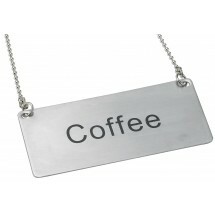 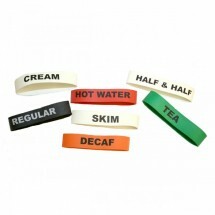 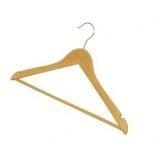 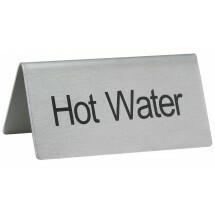 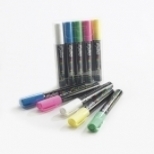 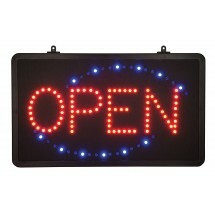 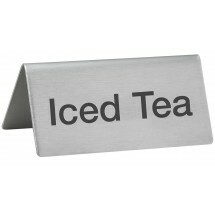 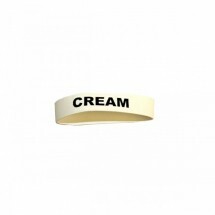 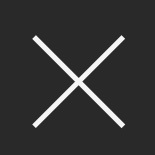 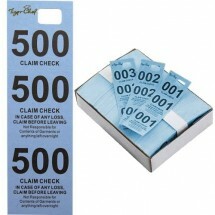 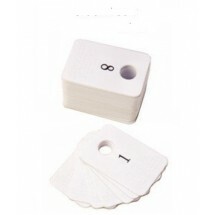 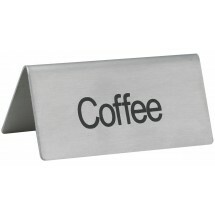 Shop for Cafe Signage and Accessories, important for cafes when displaying information to customers. 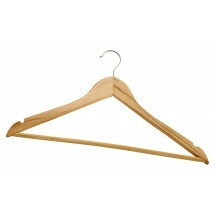 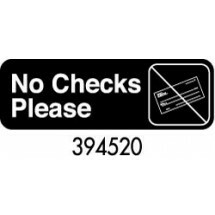 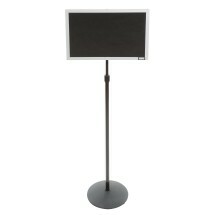 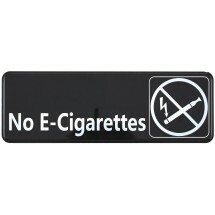 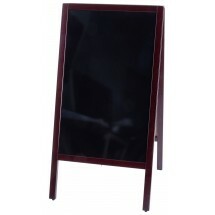 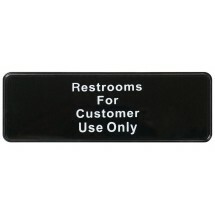 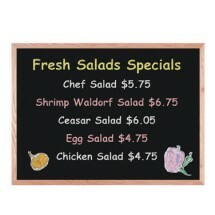 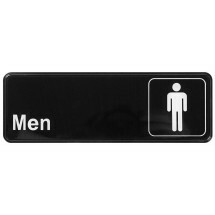 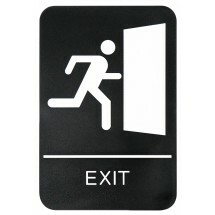 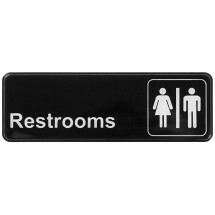 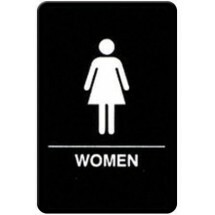 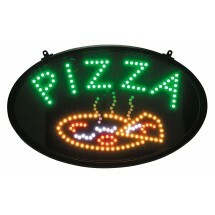 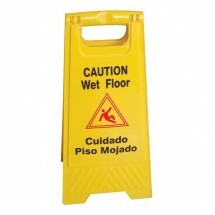 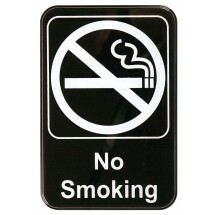 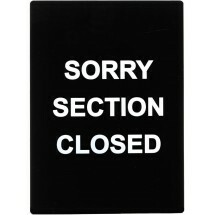 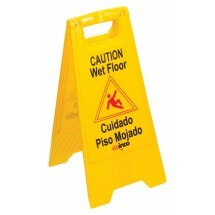 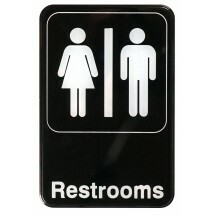 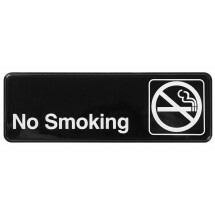 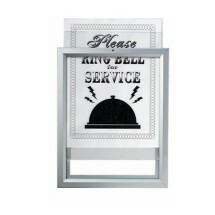 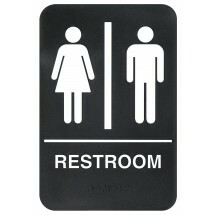 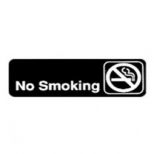 Restaurant signs includes restroom signs, exit signs, information signs, no smoking signs and more, many ADA compliant. 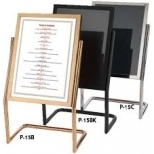 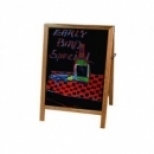 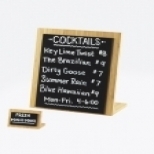 We also carry marker boards, for writing your menu selections, beverage signs for labeling hot and cold beverages and LED signs to hang outside your cafe.